One hundred artists, one million tiles and one year in the making. Billed as a love song to The Sydney Opera House, this beautiful project took viewers on a “journey beneath the iconic sails” of the house as a selection of Australian artists performed Nick Cave’s iconic song, The Ship Song. Last month The Ship Song was awarded the Grand Prix at the inaugural Australasian Branded Entertainment Awards in Sydney. The project also won gold in the best brand-commissioned category. 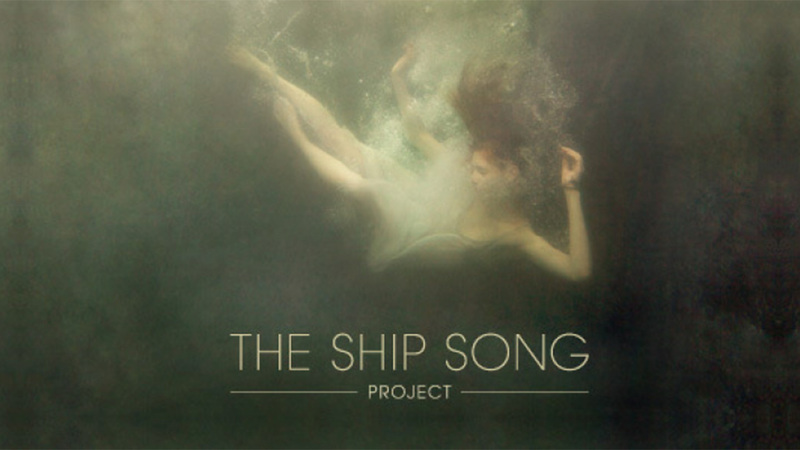 The Ship Song Project, which culminated in a video tribute to the Opera House featuring Australian musicians, was supported by a ‘Making Of’ video, which was narrated by actor Guy Pearce, as well as a series of extended interviews with the artists, directors and various creative people involved in The Project. The aim was to change public perception of the Sydney Opera House, which was largely viewed as an elitist venue that only played opera. 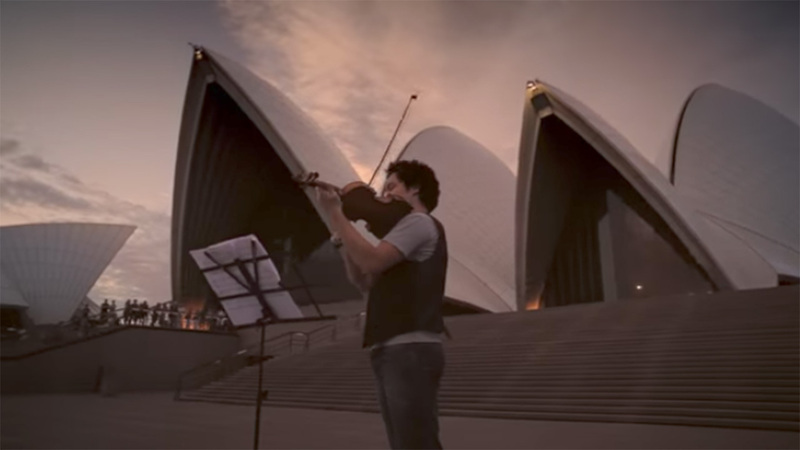 The Ship Song launched to industry media and friends at an event at The Sydney Opera house and was an instant hit. The video was shared 1.7 million times on Facebook in 24 hours. The project was instantly everywhere and loved. According to the case study SOH spent $0 on PR, seeding or traditional media. But with instant success (read popularity & prominence) there comes the obligatory criticism. Was The Ship Song a rehash of the BBC’s iconic ‘Perfect Day’? Perfect Day was a music clip created by BBC in 1997 and featured a wide-ranging collection of performing Lou Reed’s classic ‘Perfect Day’. The clip, which was part of a broader campaign by the BBC aimed to highlight the benefits of the BBC and make the British public feel better about paying a license fee. The scenario was similar to the SOH, while the BBC was the envy of the world, it was much less appreciated by the people who begrudgingly paid for it. The similarities are clear to see, but, as Farquhar says, “I think it’s more interesting to look at the differences between the two. The Ship Song Project is all about Aussie pride, while Perfect Day is about being world class. While the BBC’s strategy was to create something universally appealing that celebrated the diversity and the broad mix of artists associated with the public corporation, the SOH strategy was different. 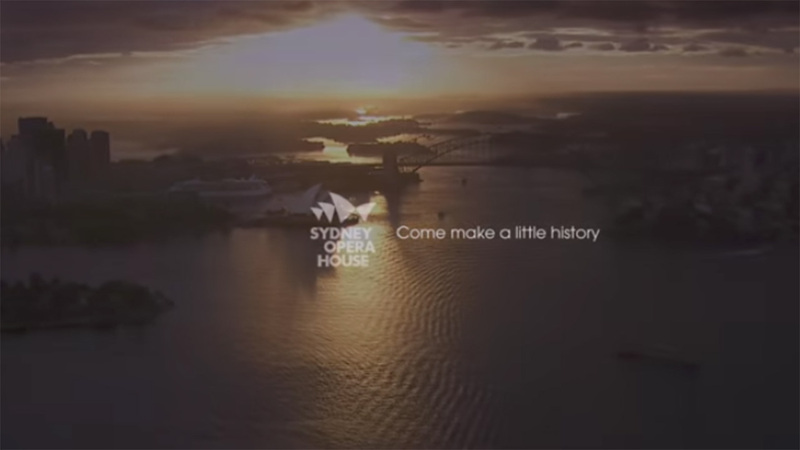 The SOH strategy was to take the venue to a broader audience, but not a mass audience. The target market was skewed towards a demographic that was arts-friendly, Triple J listening, higher disposable income. 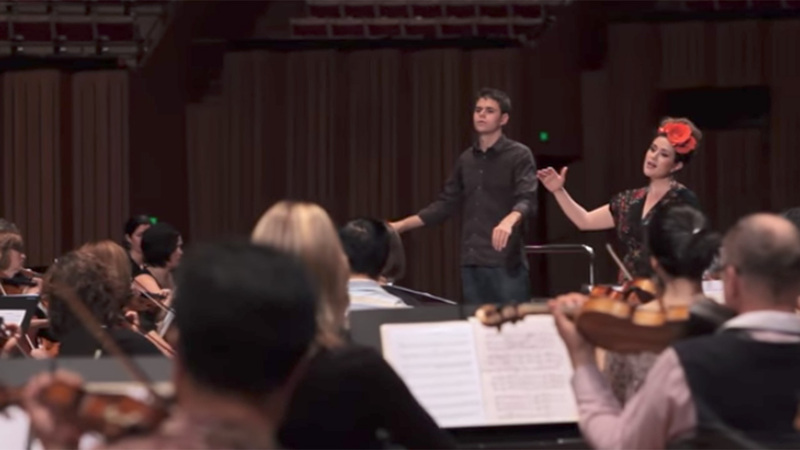 The tone and style along with the artists appearing in the piece were carefully crafted to appeal to an audience who spend money to see these artists at more “urban and authentic music venues” and see The Sydney Opera House as a venue where their grandparents go to watch violin concertos. Given this target market it was therefore imperative that The Ship Song was not a 30 second TV ad, with supporting press ads, but a more creative and engaging exercise, which could live through shared social channels, providing kudos to the target audience who shared it. Lucky too as you can imagine how quickly the budget was destroyed during the mammoth task of filming it. One of the major conversations around the Ship Song Project has been defining exactly what it is? Is it an advertising campaign, branded entertainment, a piece of brand commissioned content, long form content, a music video, an integrated online video campaign, a documentary – how exactly could it be defined? A quick glance at the many shiny gongs this project has collected suggests the project is blurring boundaries. Having won Campaign of the Year at both the Mumbrella 2012 awards and B&T Awards 2012, it has also collected Ad of the month, Interactive merit at One Show, as well as the gongs mentioned earlier at Branded Entertainment awards. The range of different awards the work has one suggest it is not so easy to box. Branded Arts Review asked some of its contributors for their views on the project. As Farquhar points out, “Had it been written some years earlier it would of had to content itself with ‘Most Outstanding Television Commercial over 60 seconds”. So is it branded entertainment? Is it a long online ad that is part of an integrated video campaign? The reality is that it is all of those things. It is a piece of branded entertainment, it is a long form piece of content, it is a music video and an integrated online video campaign and an ad campaign. Like most of the work being created by brands these days it blurs the boundaries and the boxes that we as an industry like to put on it. The most important question becomes did it work? The popularity of the project, which was played on high rotation on radio stations, and available via iTunes, reveals this was to audiences much more than an ad. I mean how many ads do you have on your playlist? Like ‘Perfect Day’ before it, which spent three weeks at number one on the UK charts, The Ship Song proved its authenticity through download sales and radio airings. 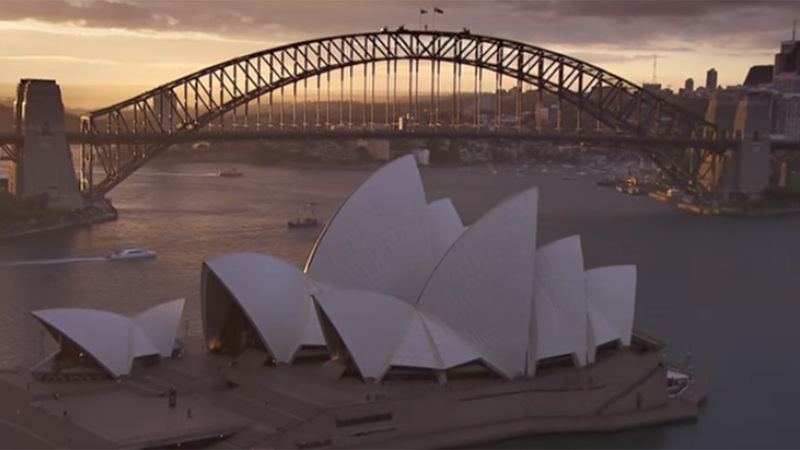 It also helped achieve a 40% increase in ticket sales for The Sydney Opera House. As transmedia ideas go this is not a world-class example but it is a beautiful exercise in branded entertainment. 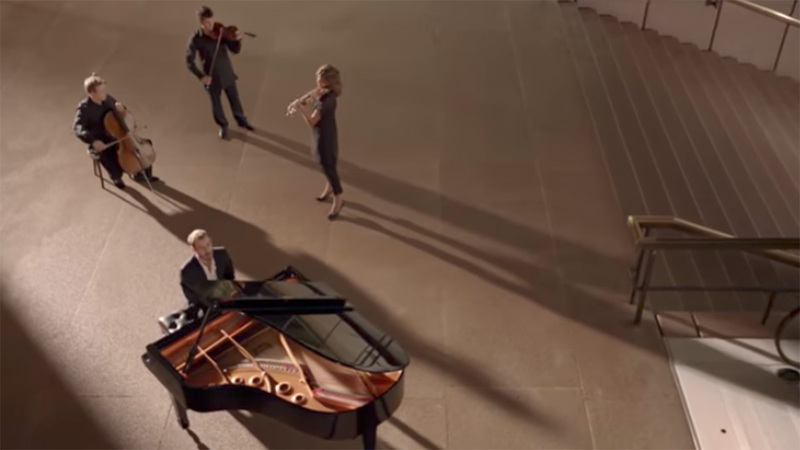 The Ship Song Project serves as a worthy example of how brands can create authentic and engaging entertainment, which really connects with audiences.